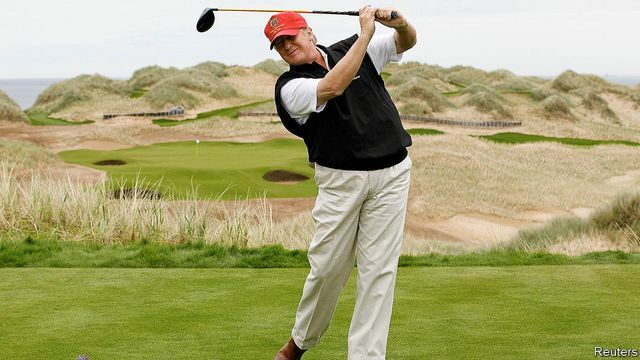 President Trump's recent trip to play golf at his own course at Turnberry spawned the inevitable protests, but also an interesting article in the Economist about the state of golf in Scotland. It referred to Trump as an "old, male, trifle overweight golfer" and as all those terms also apply to me, I felt compelled to read it! I don't want to be misunderstood. This is not another "doom and gloom" article. The R&A, who govern golf, seem to understand the severity of golf's problem and are working to address it. Similarly, insurance has understood for sometime that there was a major structural workforce imbalance and there have been a wealth of initiatives around diversity and age aimed at addressing it. 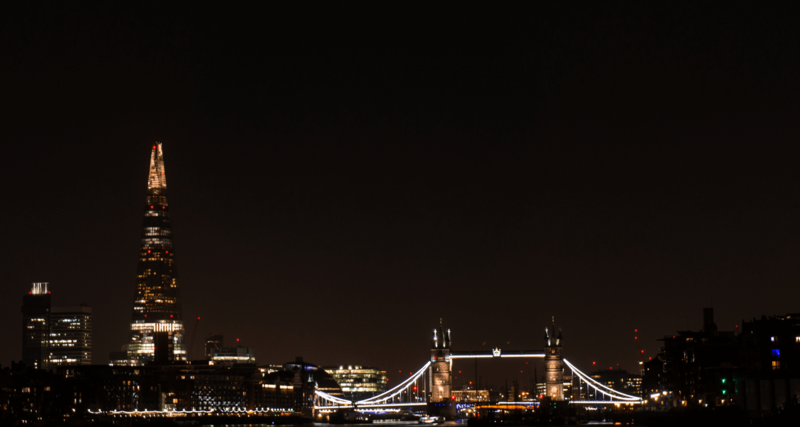 Inevitably, there is a drag in the time it takes to resolve stuff as fundamental as this and although there has been progress over the past decade, it's probably going to be another decade before we see the full fruit of these initiatives feed through. In the meantime, most of my generation of fellow old, white, male, trifle overweight insurance folk will do the insurance equivalent of shout "Fore" and carry on preserving the status quo. We're not a generation that seems particularly concerned with its legacy so why not just add sorting out the future of golf and insurance to Brexit, climate change, an impending trade war and the growing deficit to the growing list of issues that we're going to pass on to the millennials to deal with. Trust me on this - they're going to make a much better fist of tackling them than we did.